Discover the renowned Royal Palace, gothic churches, Swedish design-ware shops and excellent cafés and restaurants. 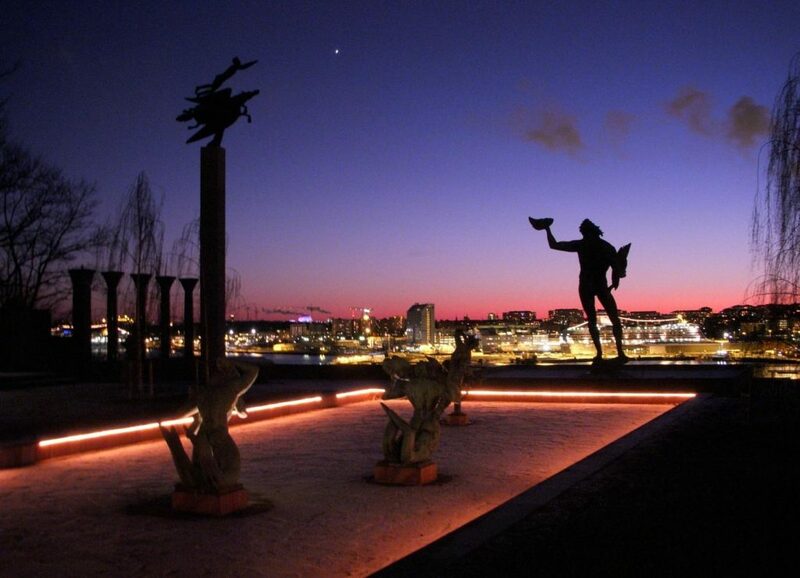 We will stop at carefully chosen spots including the City Hall, the Wasa museum and Skansen. In 3 hours we will cover the city districts of Södermalm, Gamla Stan, Norrmalm, Östermalm, and Djurgården, each with its own special character. 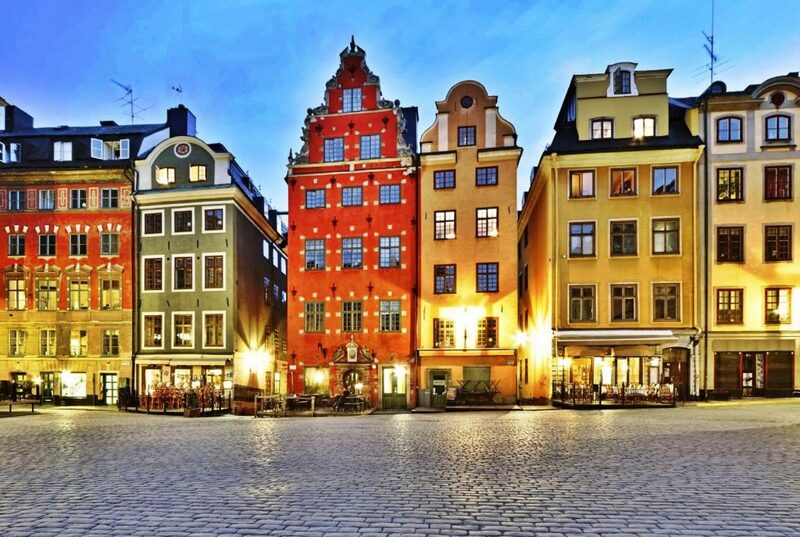 The trendy and bohemian area of the city, Södermalm, offers small wooden houses from the 1700s, fantastic views of the city, fashion, design and great local bars. Welcome to an oasis only 15 minutes away from downtown Stockholm. 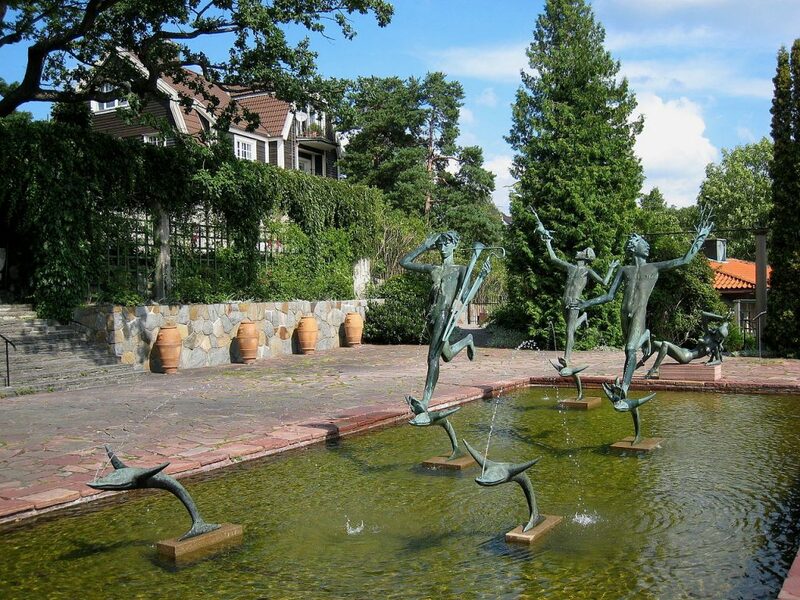 Millesgarden is a museum with a sculpture park, an art gallery, a restaurant, an antique collection and a museum shop. Stockholm looks out to the Baltic Sea. Boasting a 700 year-old history, the city is home to grand public buildings, palaces and has a rich cultural history. 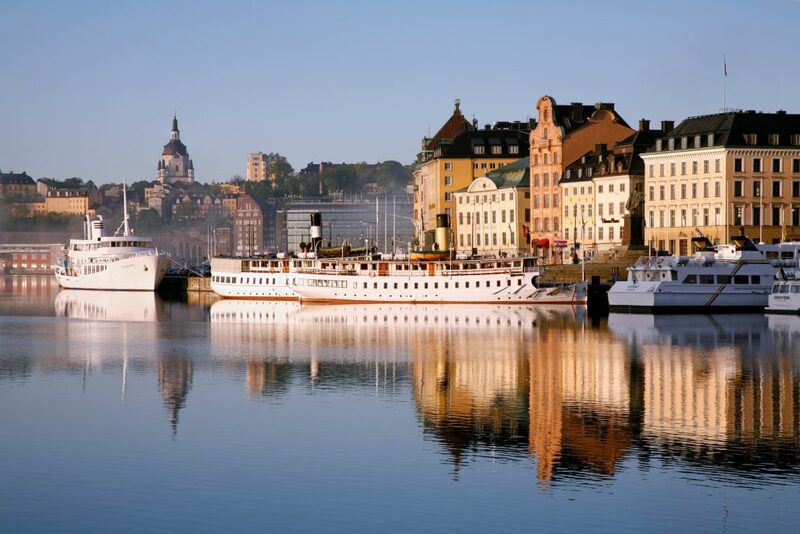 Stockholm is world famous for being stunningly picturesque and sits on 14 islands. 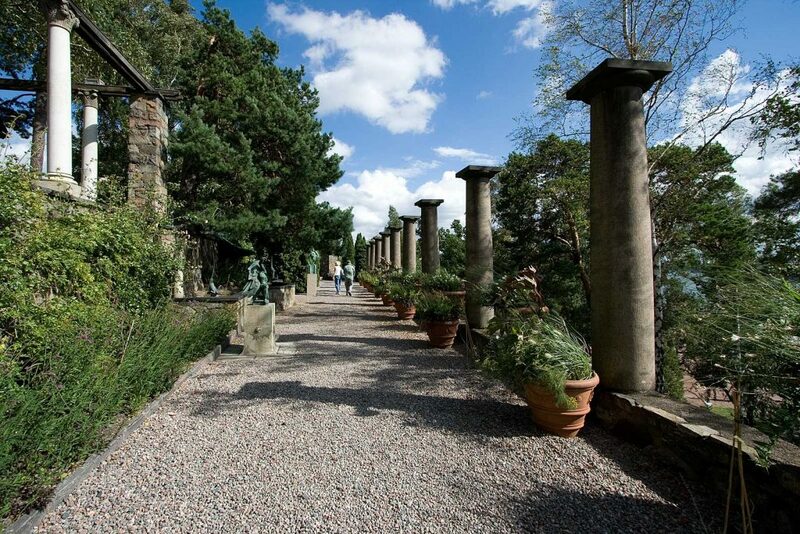 It is surrounded by water and presents parkland, forest and beautiful views. 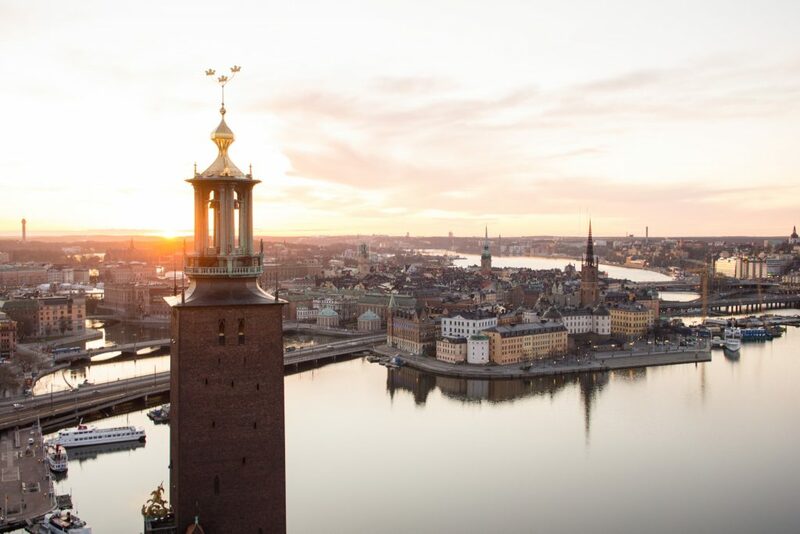 Discover the renowned Royal Palace, gothic churches, Swedish design-ware shops and excellent cafés and restaurants. 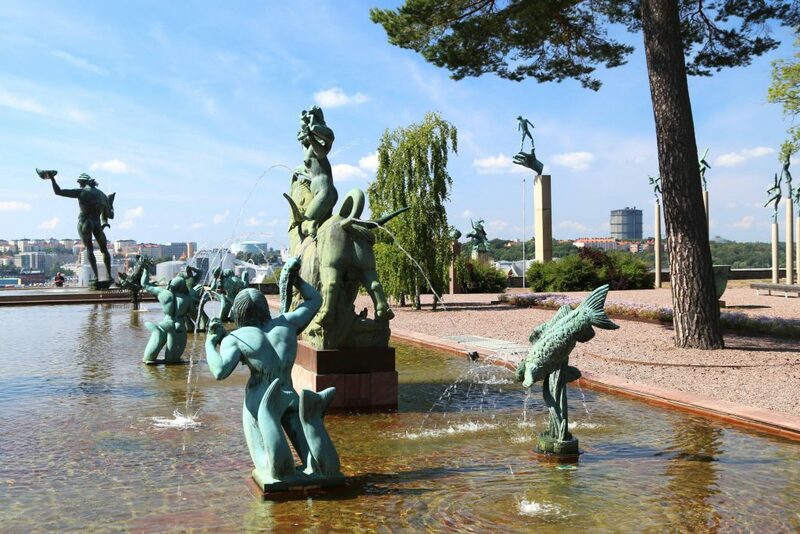 We will stop at carefully chosen spots including the City Hall, the Wasa museum and Skansen. Bus and Boat tour combination is available – simply hop off at Strömkajen where Stockholm Sightseeing boats depart at least once every half hour. 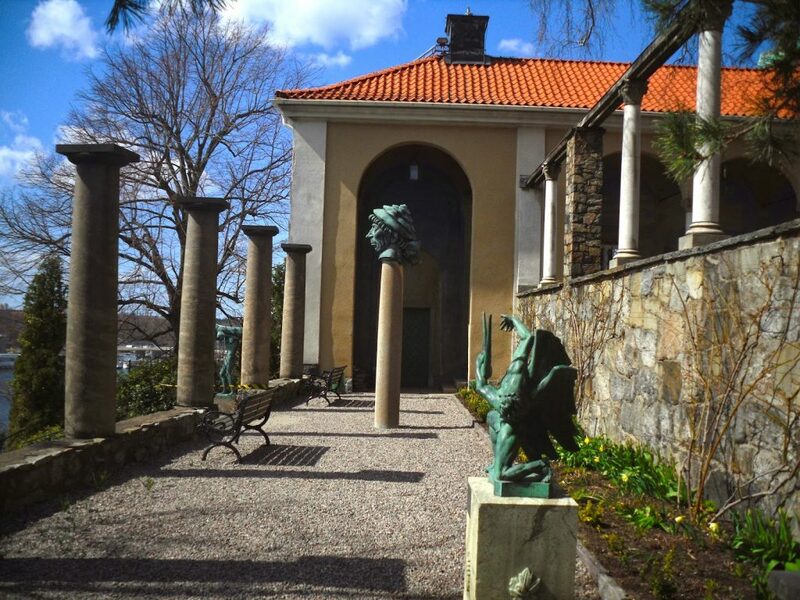 Millesgarden is the spectacular museum built on terraces is the former home of artists Carl and Olga Milles. 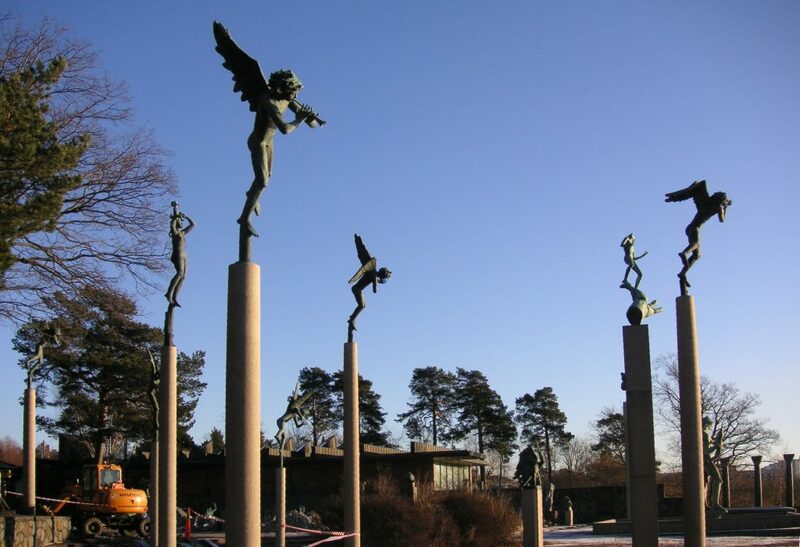 In the park some of Carl Milles most famous sculptures are on display. Original castings and tools are shown in the large studio. Here you can find an art gallery, a museum shop and a bistro.